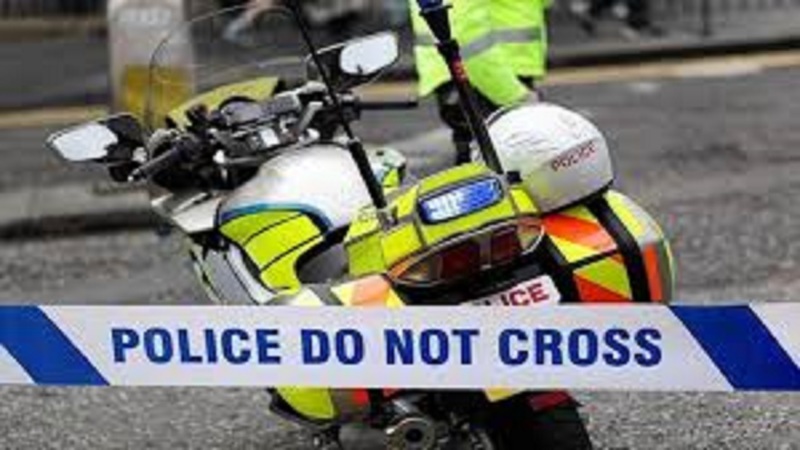 A motorcyclist died while undergoing treatment for injuries he sustained from a vehicular collision along a roadway in Falmouth, Trelawny on Friday afternoon. 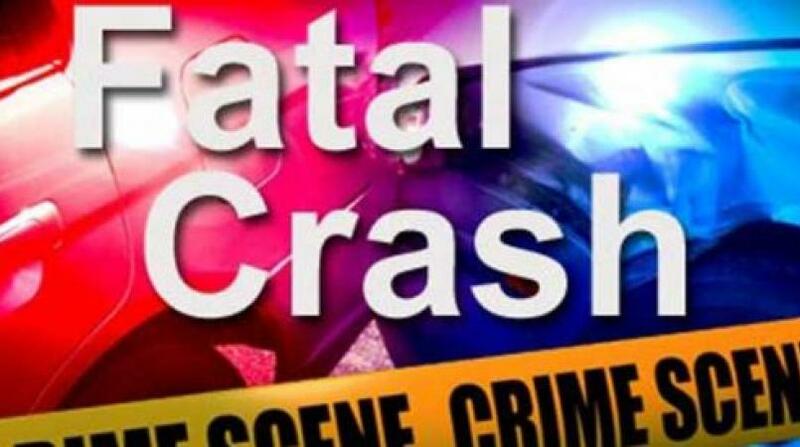 The deceased is 24-year-old Cheswaine Brown of Wiltshire, Trelawny. The police reported that about 2:50 p.m., Brown was driving his motorcycle along the roadway when he collided with a motorcar. He was admitted at the Falmouth Hospital, where he later succumbed to his injuries while being treated. 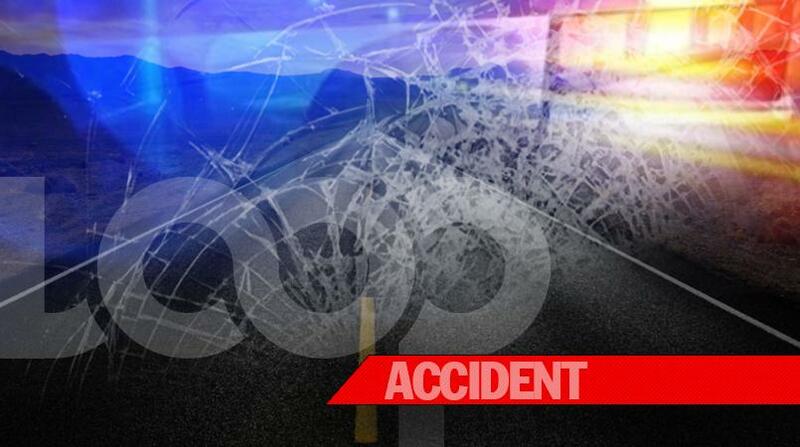 Personnel from the Police Traffic Division at the Falmouth Police Station are investigating the incident.